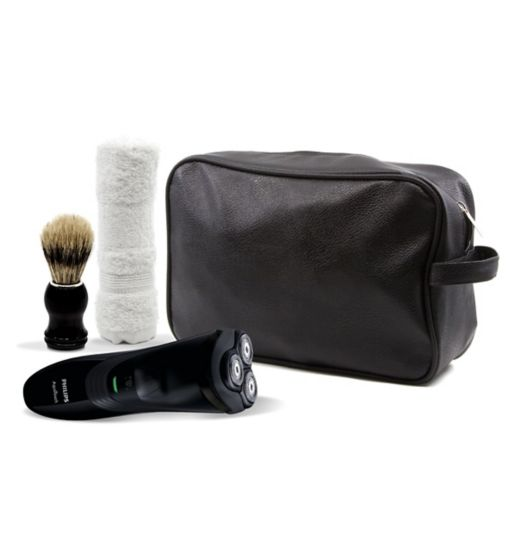 Get an easy, comfortable shave with the Series 3000 shaver. Our ComfortCut Blade System glides smoothly across your skin while protecting it from nicks and cuts. 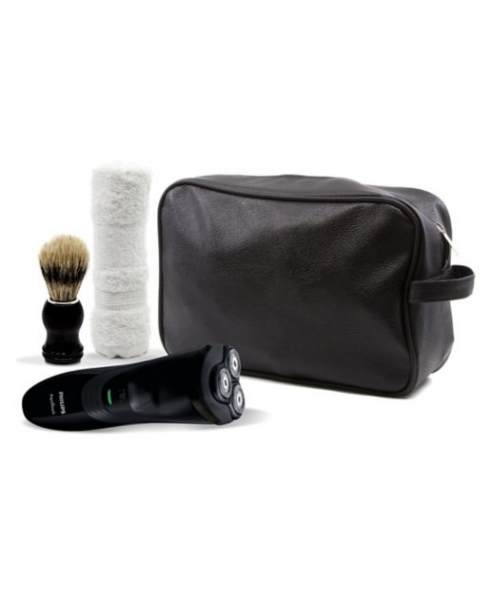 The 4-directional heads follow the contours of your face giving you a comfortable shave. 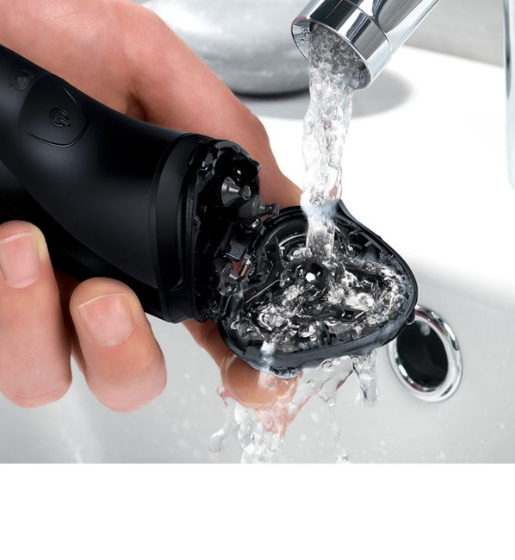 With Aquatic technology, the 3000 is 100% waterproof so you can shave your way and choose whether you enjoy a comfortable dry shave or shave wet with gel or in the shower. Designed for a smooth shave, our ComfortCut Blade System glides smoothly across your skin thanks to the rounded profile heads which help protect your skin from nicks and cuts and deliver a smooth and close shave. 4-directional Flex Heads follow every curve of your face and neck to give you an easy, comfortable shave even in tough to reach areas. 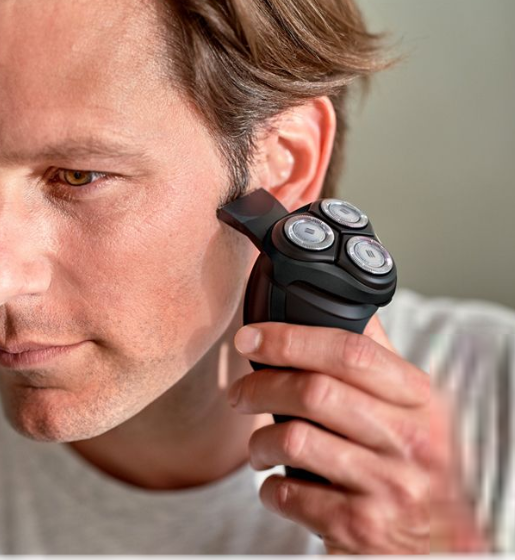 With a powerful, energy efficient and long-lasting lithium-ion battery, you can get 40 minutes of cordless shaving time from an 8-hour charge. That’s about 14 shaves! Shaver is supplied with a UK 2-pin bathroom plug. For use with a 3-pin mains plug, a separate adaptor will need to be purchased. Replacement heads: Replace every 2 years with SH30.